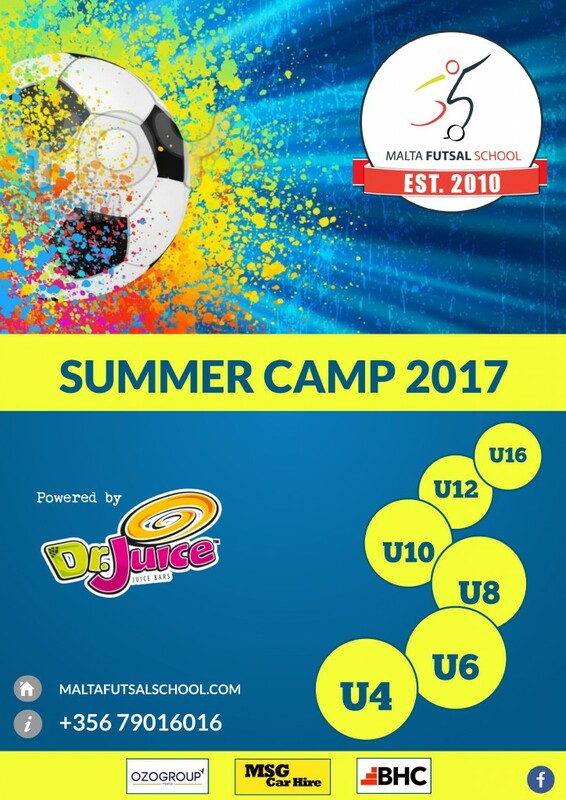 The application forms for The Malta Futsal School 2017 Summer Camp are now open. Please follow link below for more information. You can also find application form for your perusal. Fun is guaranteed! Excitement not to be missed! IT’s FUN! IT’s FAST! IT’s FUTSAL!!! !